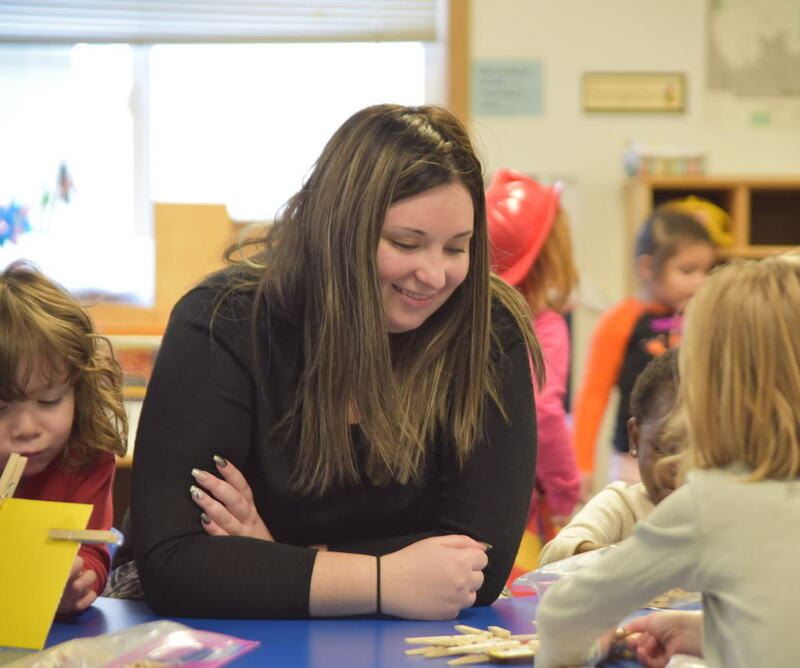 EOU’s undergraduate initial teacher preparation in elementary education spans two years, pairing coursework alongside practical classroom experiences every term and culminates with full time student teaching. 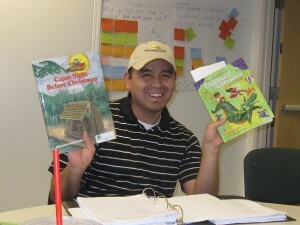 The program prepares candidates for an Oregon teaching license with two endorsements, Elementary – Multiple Subjects and ESOL, in a cohort setting, building a strong sense of community among students, faculty and staff. Know someone interested in this program? Spread the word. 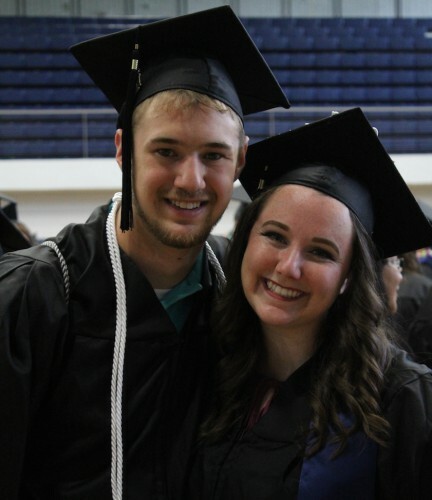 EOU will hold two commencement ceremonies at 10 a.m. and 2 p.m., Saturday, June 16 in Quinn Coliseum. Students preparing to teach elementary grades are required to complete a major in Multidisciplinary Studies, a major in Elementary Education and a concentration in English for Speakers of Other Languages. Review the academic checklist below for detail. For more information about this program, contact an advisor. As part of the undergraduate Elementary Education program, students are required to pursue a concentration in English for Speakers of Other Languages, which can lead to an endorsement on the teaching license. STEP: 1 Apply to Eastern Oregon University. 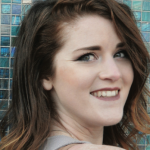 Apply to EOU and connect with our Admissions and Financial Aid office for awesome support. The undergraduate Elementary Education program is available onsite in La Grande, Gresham and Ontario. A career in teaching is right around the corner. Eastern Oregon University’s teacher preparation programs are accredited through Oregon’s Teacher Standards and Practices Commission (TSPC). 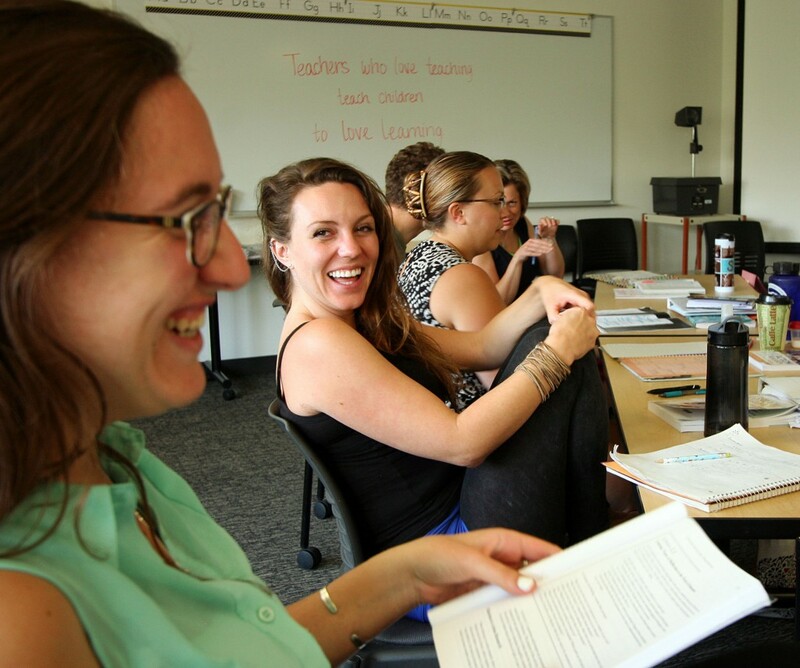 The Master of Arts in Teaching Program is a 10-month program that prepares students to obtain a preliminary Oregon license with an endorsement in either Elementary-Multiple Subjects or a Secondary-Single Subject. The program is a hybrid of online and on-campus coursework, allowing students to live and student-teach throughout Oregon. Discover your true nature with the Eastern Edge. Learn more.